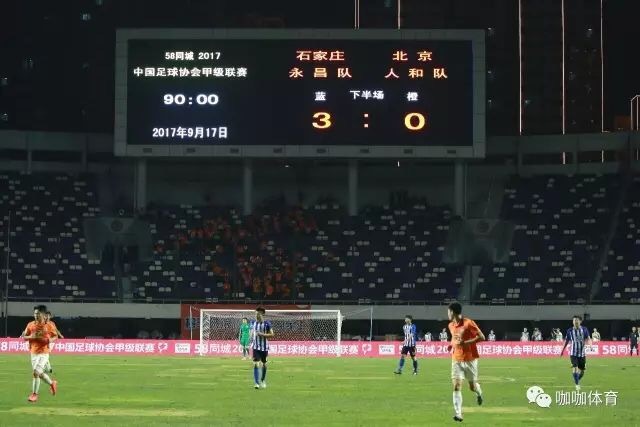 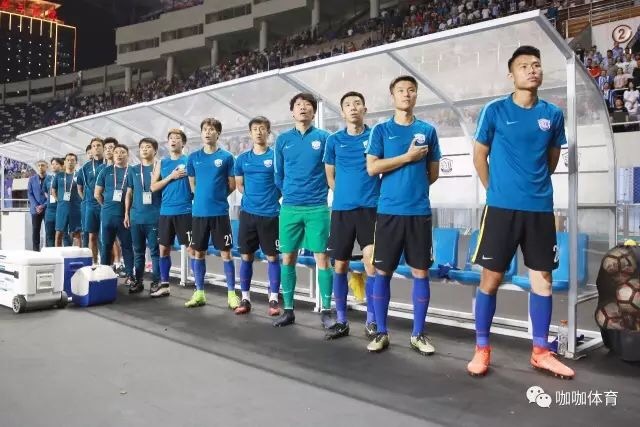 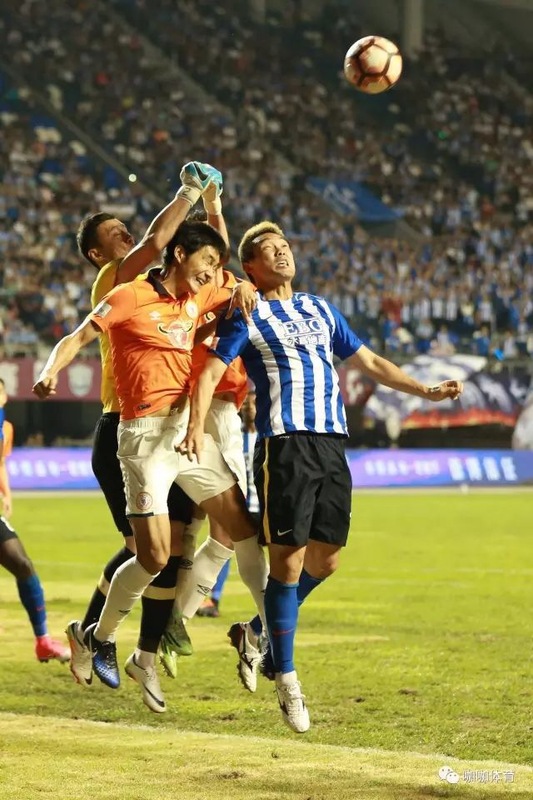 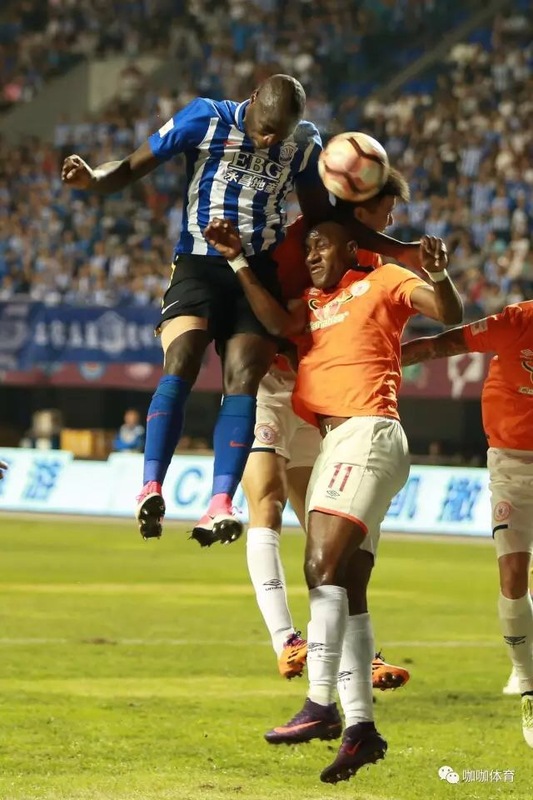 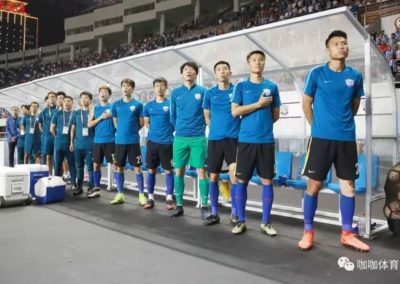 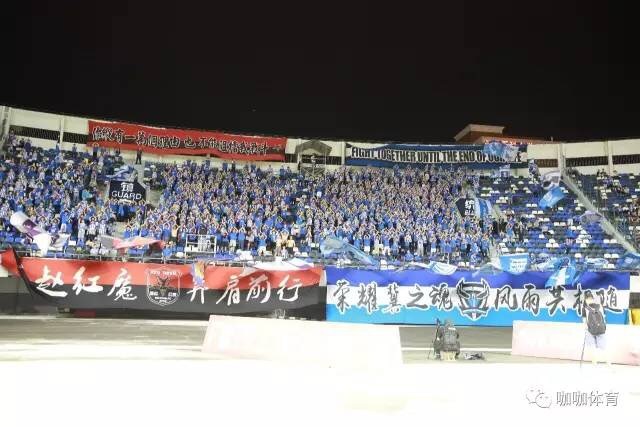 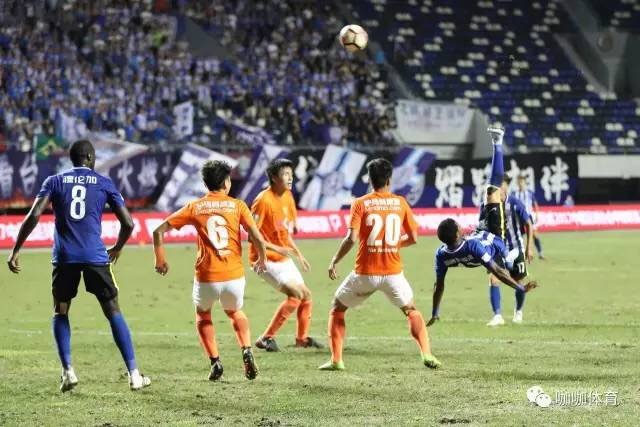 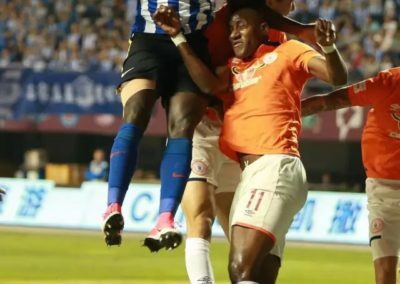 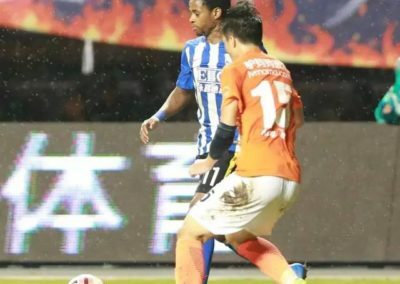 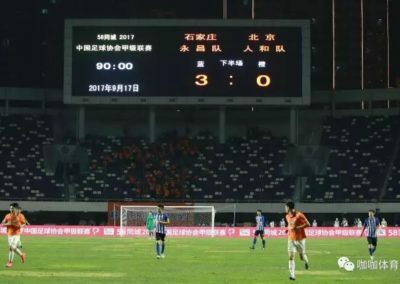 The title and promotion race took a dramatic twist with Shijiazhuang 3-0 home victory against Beijing Renhe. 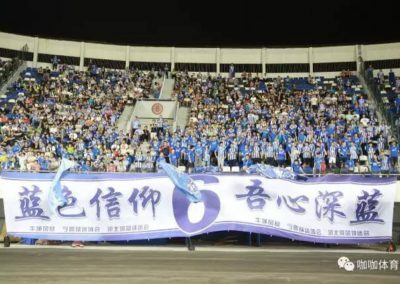 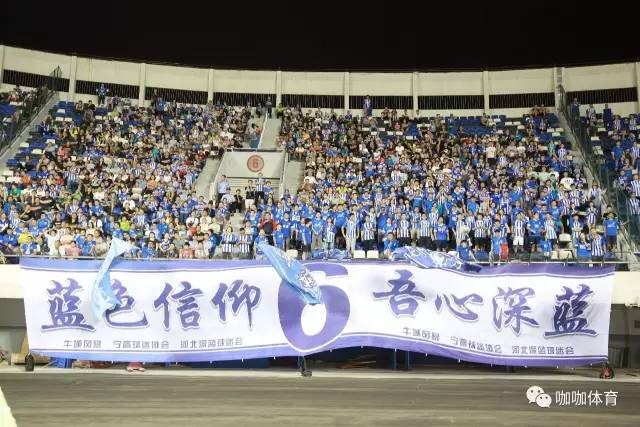 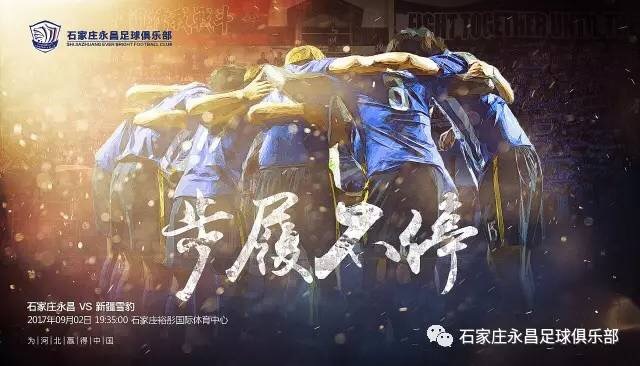 With 4 fixtures remaining in League One, the hopes of promotion continue to be in the hearts of all Shijiazhuang supporters… Keep faith and continue believing in the dream! 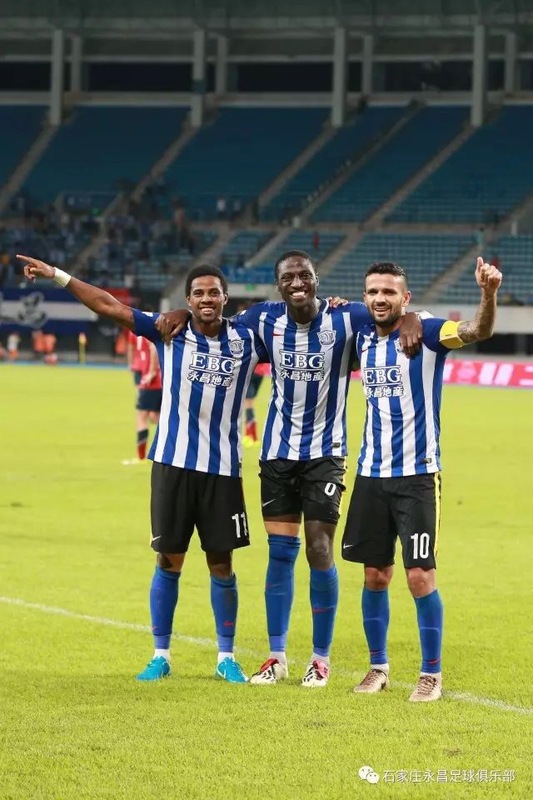 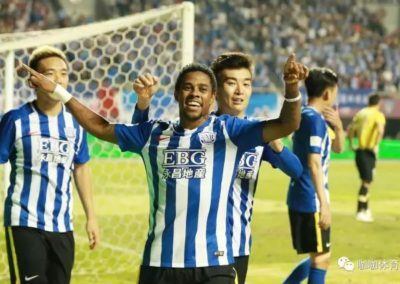 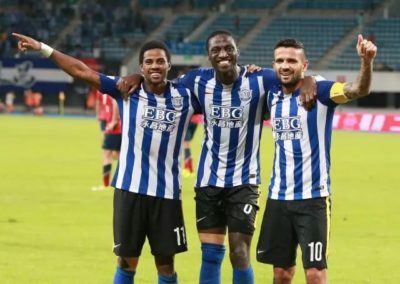 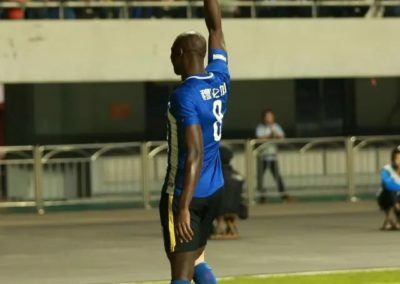 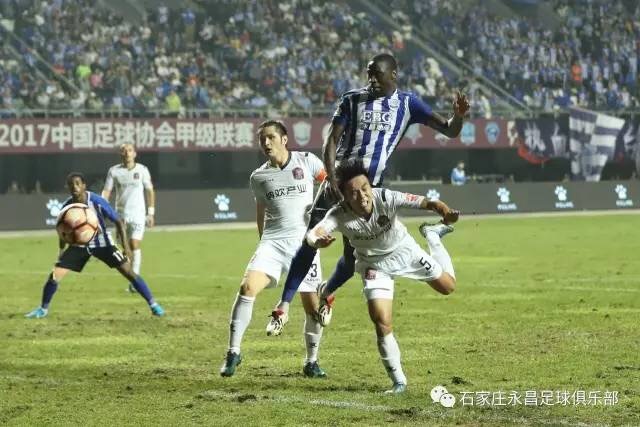 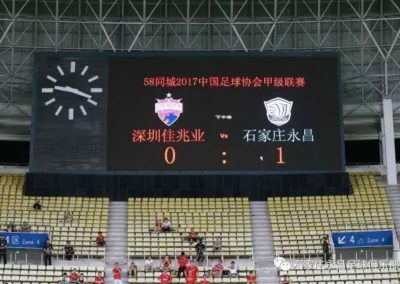 Crucial 1-0 Road Victory Against Shenzhen! 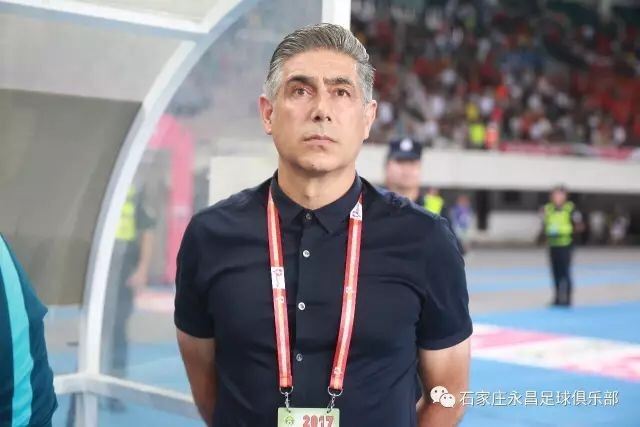 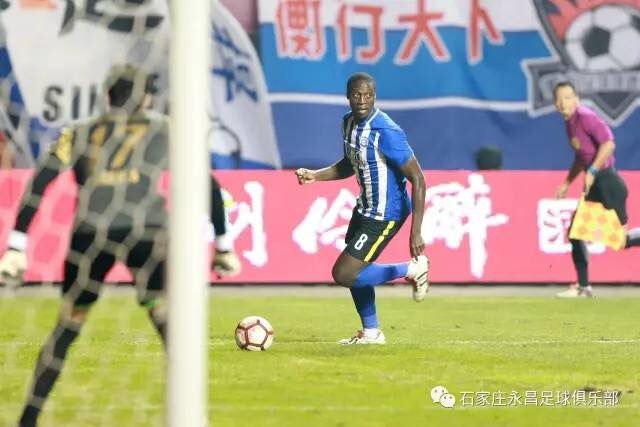 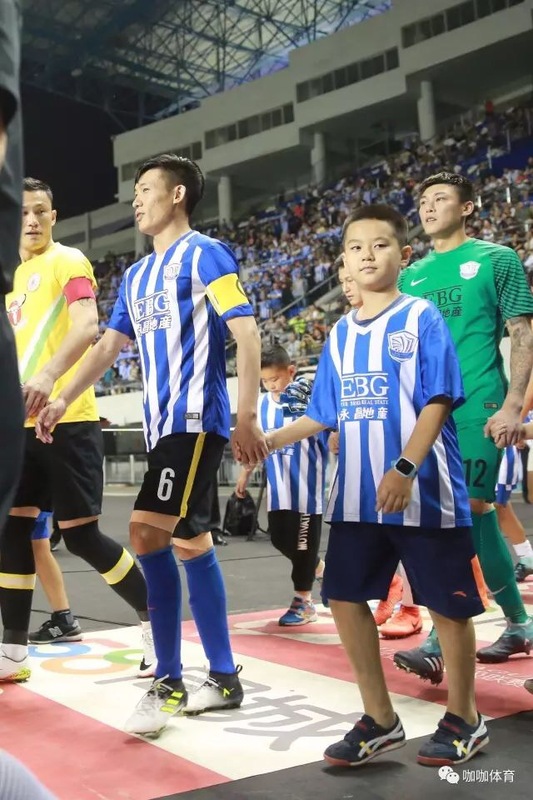 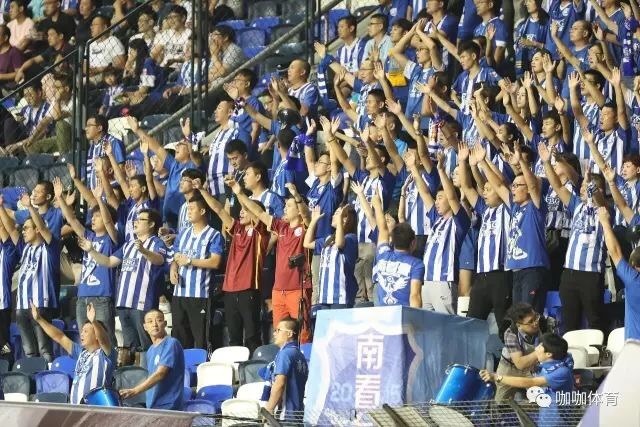 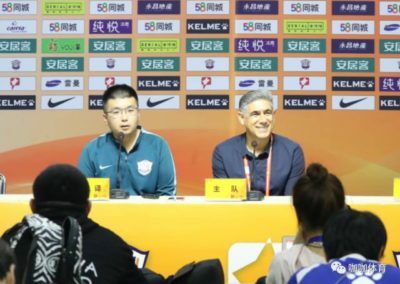 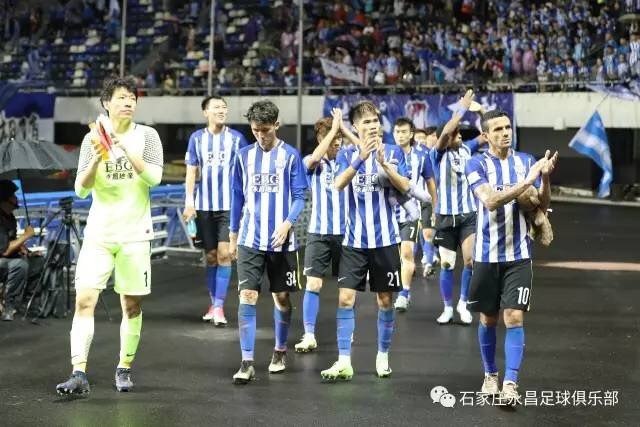 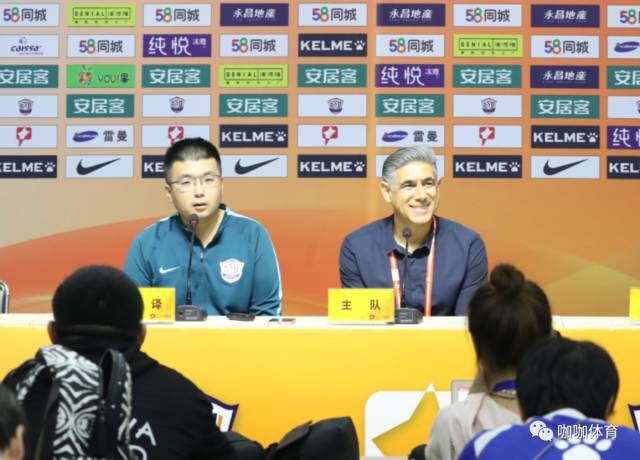 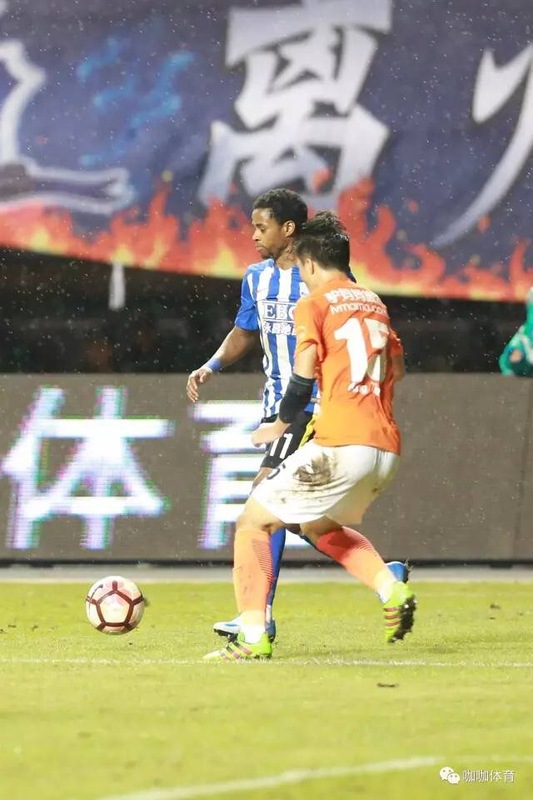 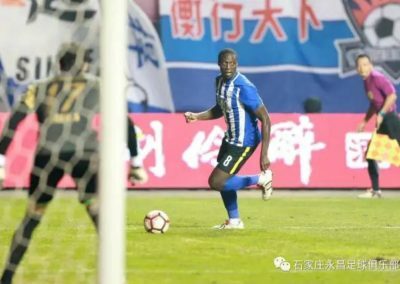 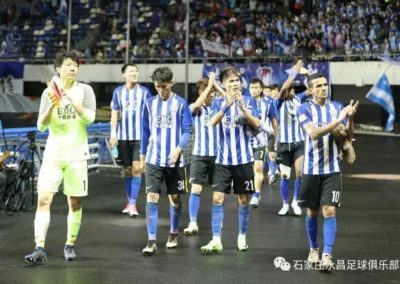 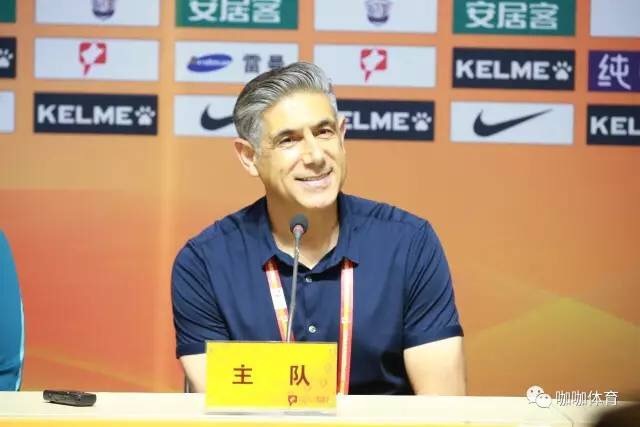 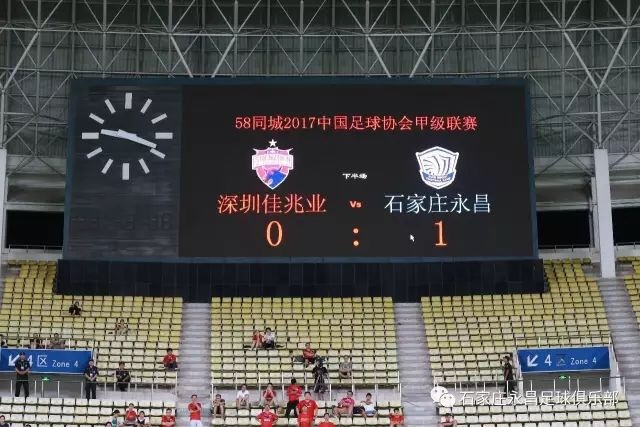 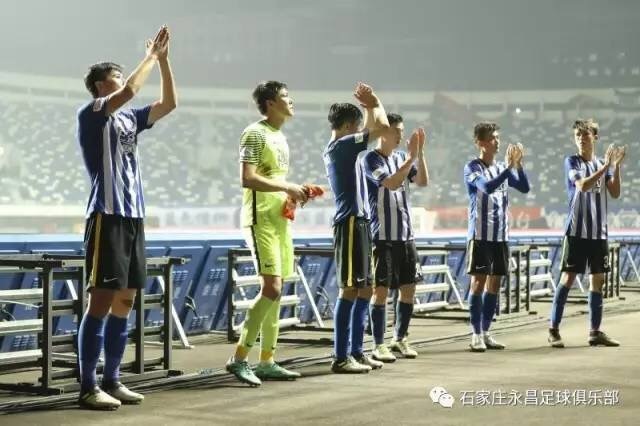 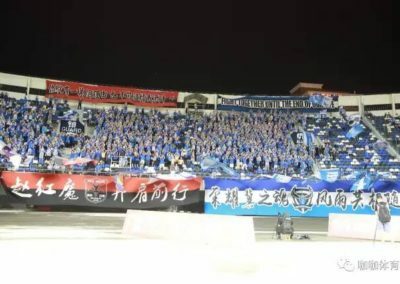 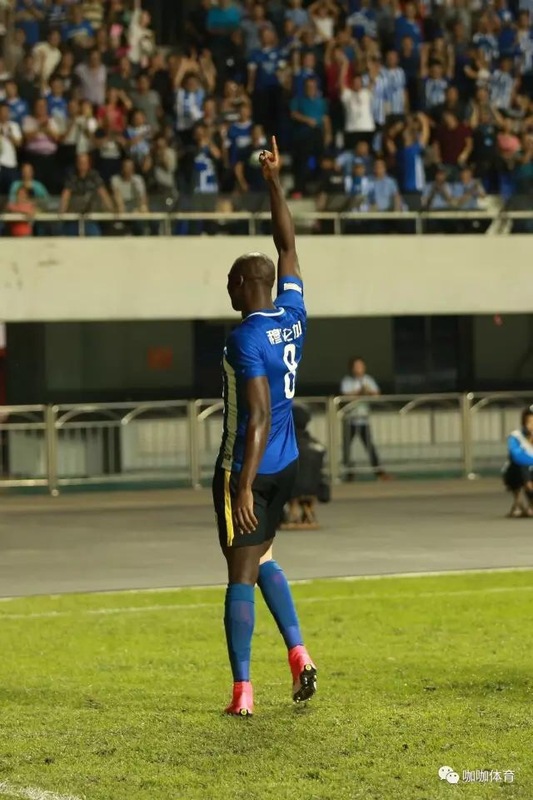 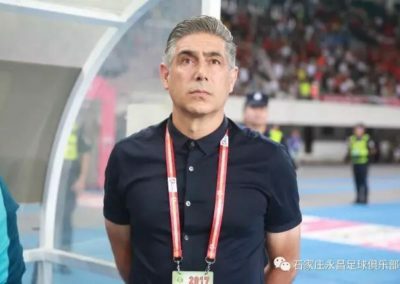 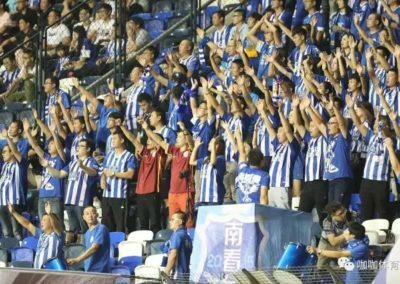 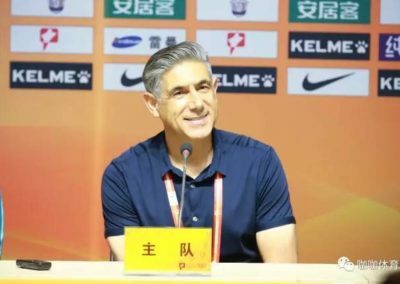 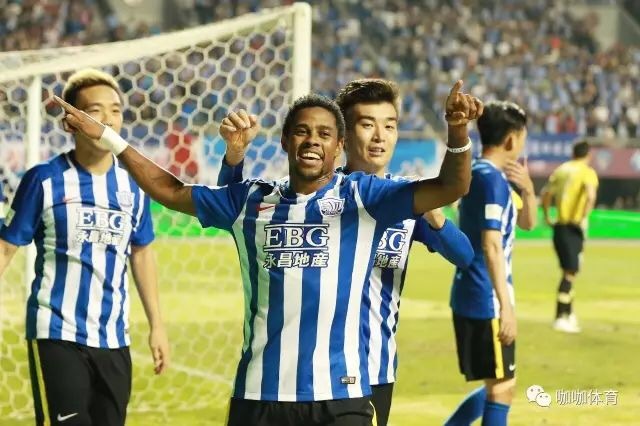 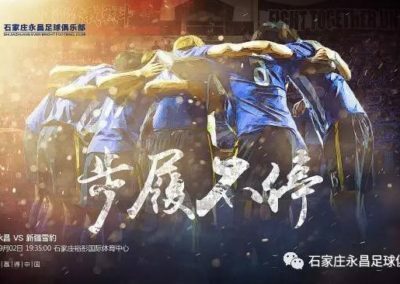 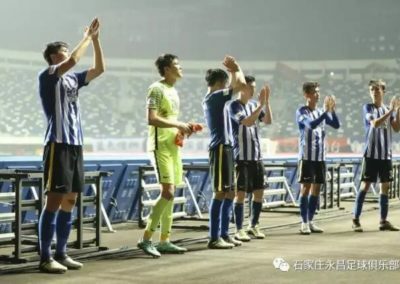 A very disciplined, organized and spirited Shijiazhuang Ever Bright captured a crucial road 1-0 victory against Shenzhen. 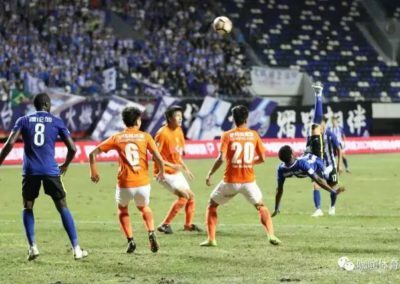 The dramatic win keeps the promotion dream alive with 5 fixture remaining in the 2017 season. 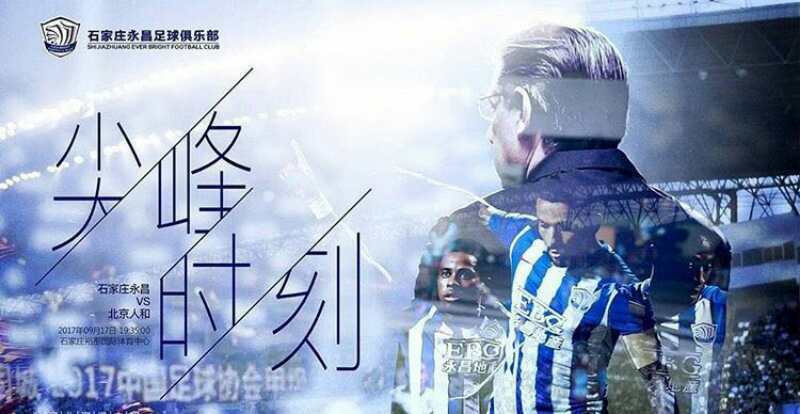 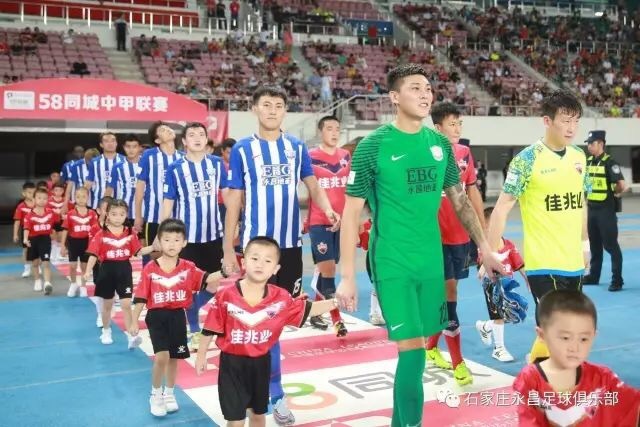 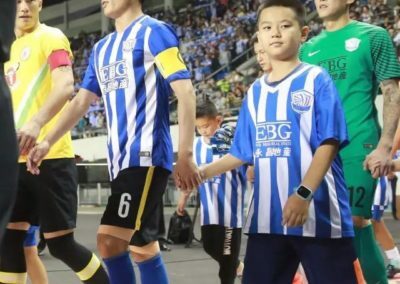 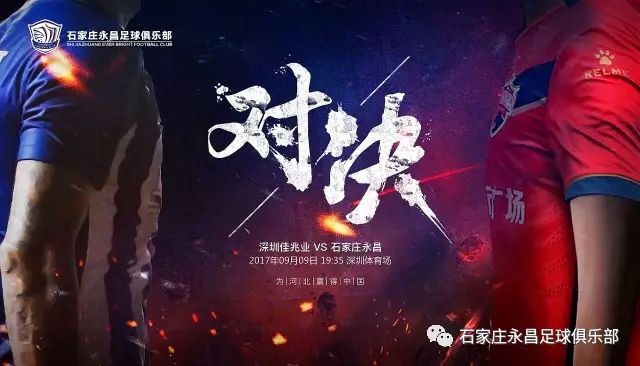 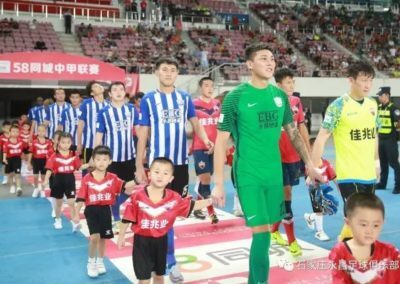 Ever Bright will host Beijing Renhe on Sunday, September 17th.